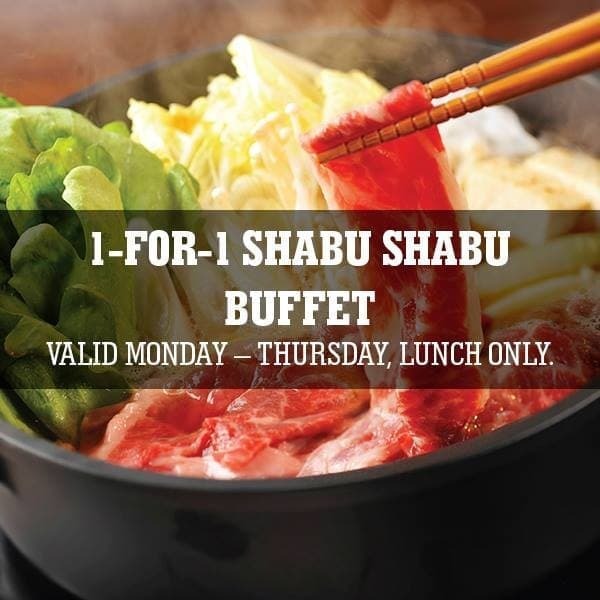 If the East side is too far away, don't worry cause there is 1-FOR-1 SHABU SHABU LUNCH from now till 13 June 2019 when you dine with a CITI Card! See you there! 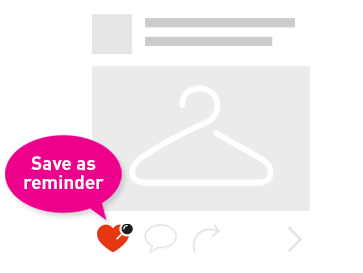 Valid with a min purchase of 1 drink per diner. Valid Monday - Thursday, lunch only. Not valid at Plaza Singapura and Bugis+. Not valid on public holidays, special occasions and their respective eves. 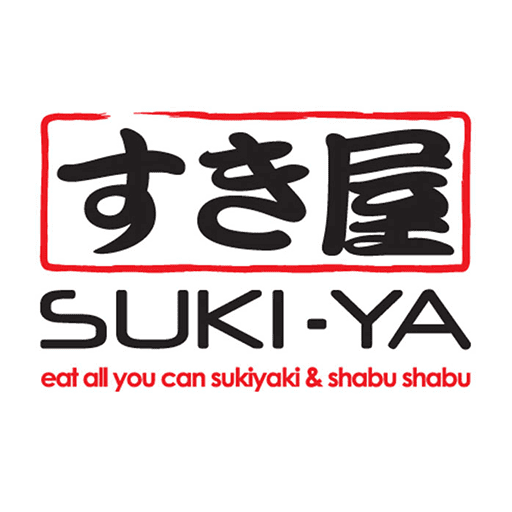 Valid on Suki-Ya KIN's regular menu only. Limited to 1 redemption per table, bill or party. 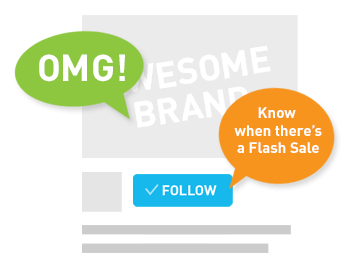 Other Terms and conditions apply For more information, visit http://suki-ya.com.sg/promotions/ .